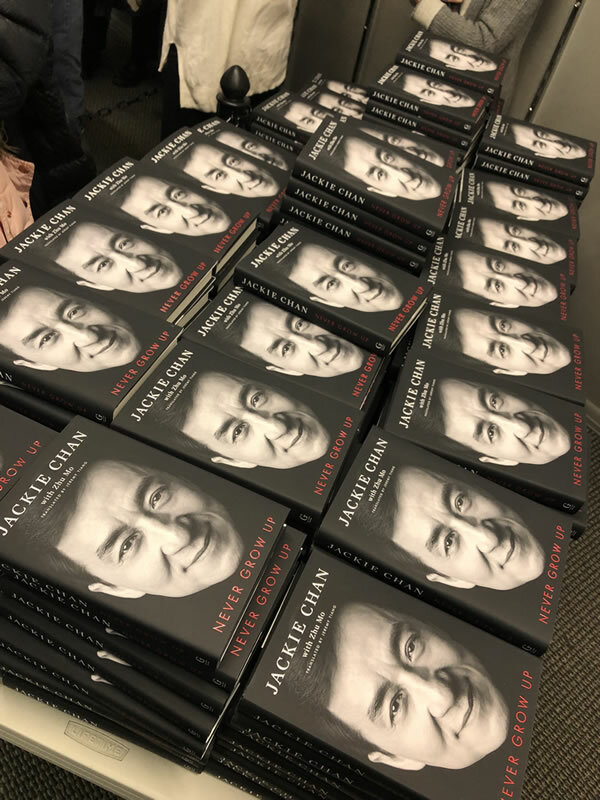 On January 21 and 22, Jackie was in New York to promote the English version of his memoir, Never Grow Up. 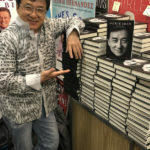 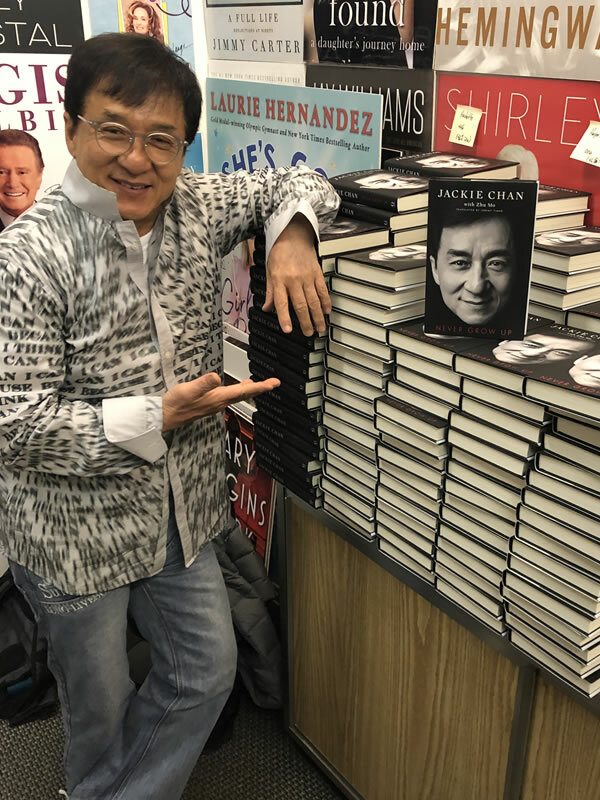 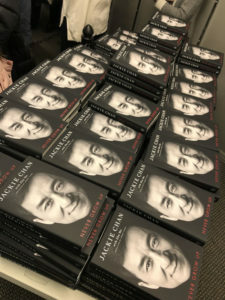 Fans turned up outside bookstores under extremely cold conditions for Jackie’s book signings at Bookends Bookstore and Barnes and Nobles Bookstore. 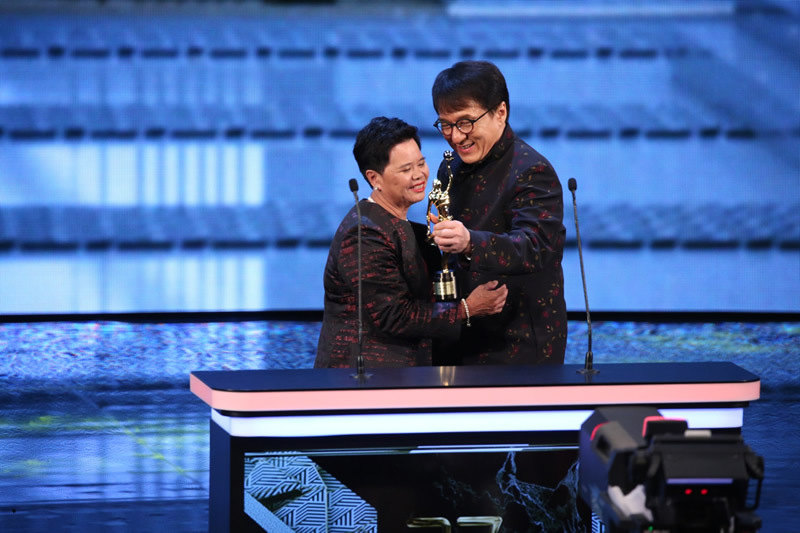 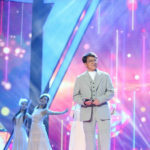 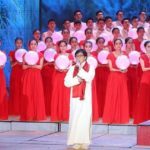 On September 26, 2018, Jackie Chan was presented with 2 music awards at the “Shanghai’s People Republic LOVE Radio Station – Best Music Awards Ceremony”. 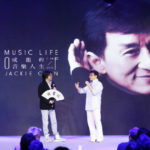 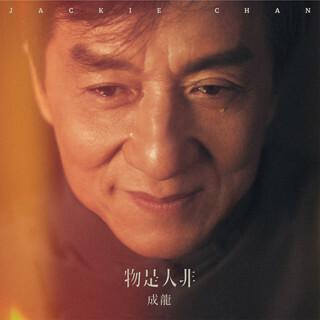 Jackie received a ‘Best Song Award’ for the remix of “Ming Ming Bai Bai Wo De Xin” (明明白白我的心 – theme song for Kung Fu Yoga), and was honored with the ‘Most Outstanding and Influential Persons Award’. 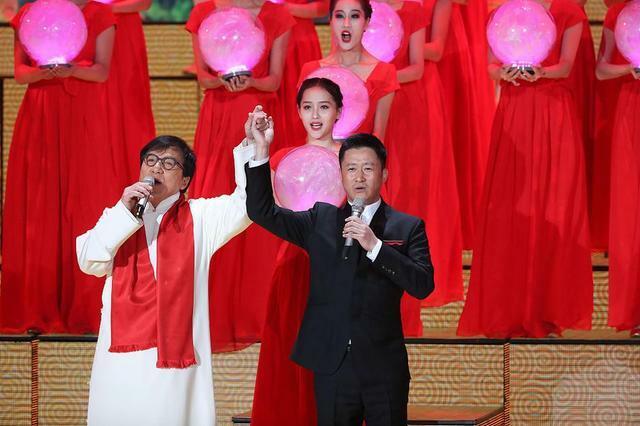 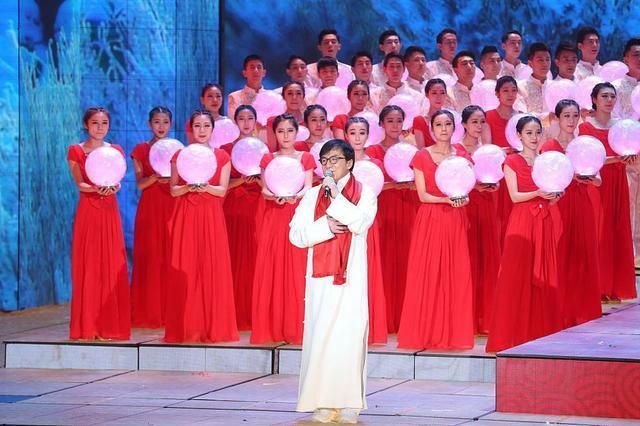 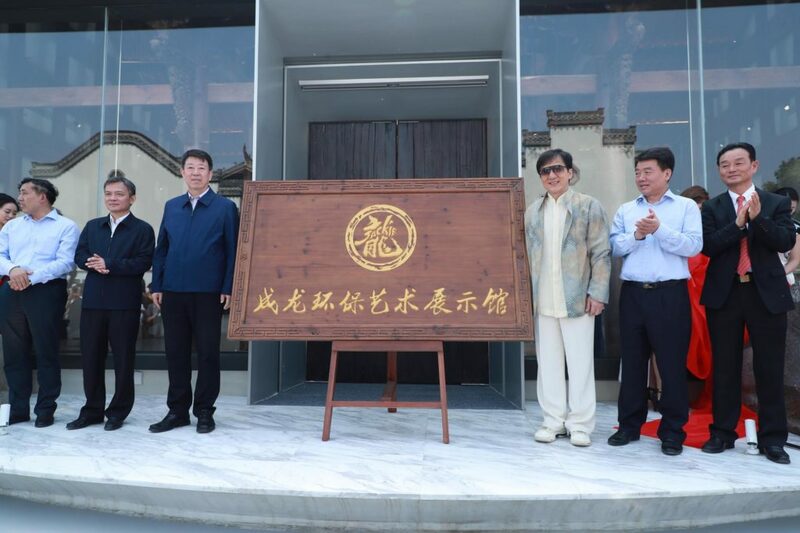 This year, the 4th Annual Jackie Chan Action Movie Week will be held in Datong, Shanxi Province. 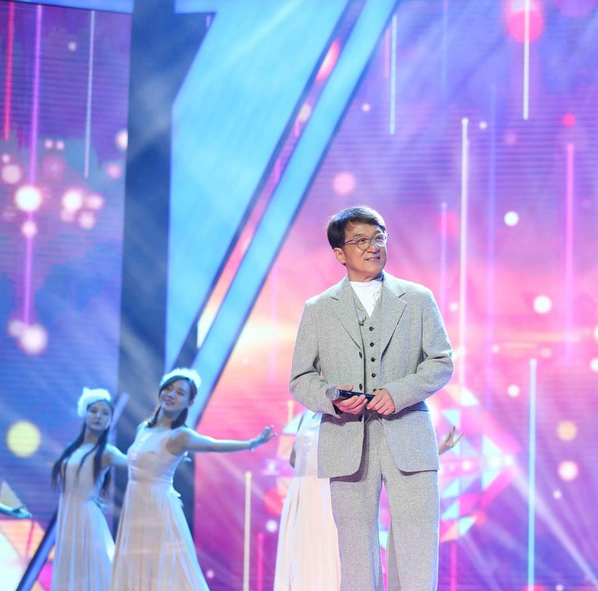 The opening ceremony will be held on July 18, 2018, kickstarting the event with a star-studded concert with performing guests including Emil Chau, Sun Nan, new idol boy Le Hua Qi Zi NEXT; actors from the Young and Dangerous, Ekin Cheng, Jordan Chan, Michael Tse, Chin Ka-Lok, Jerry Lamb; Thai artist Mike Angelo and others. 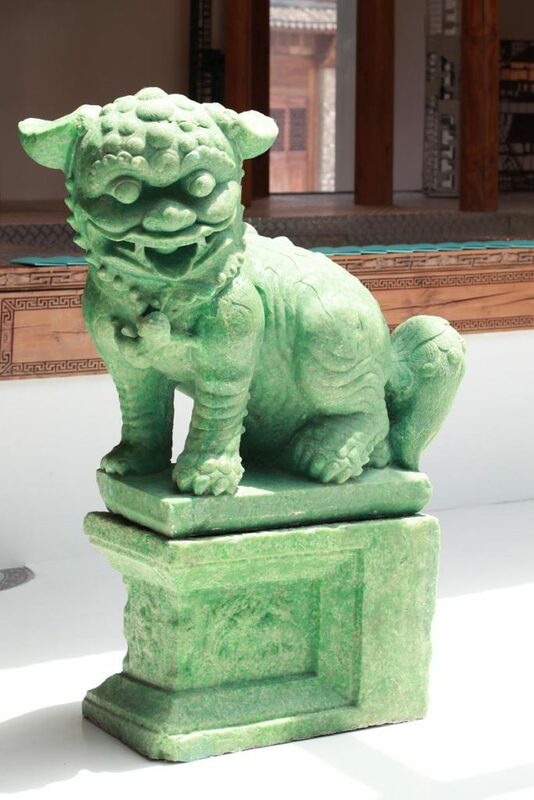 Datong is well known for its profound culture and historical buildings dating back several hundred years. 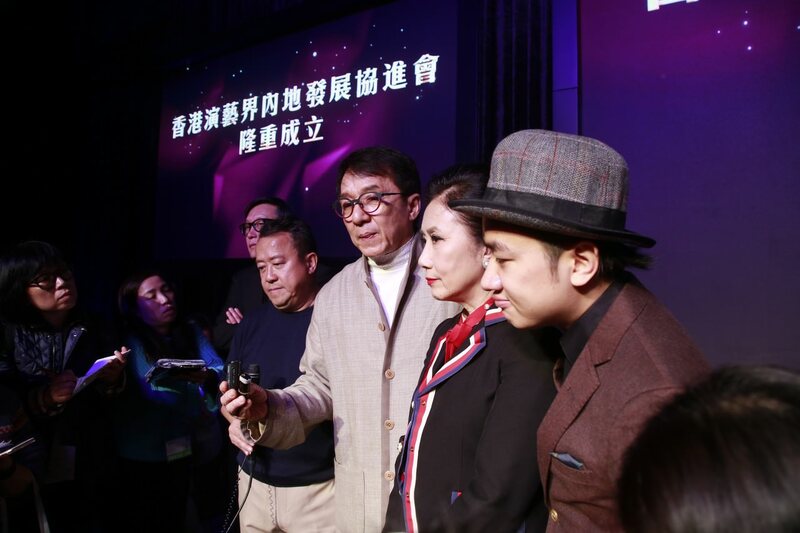 The Action Movie Week event will be held over 5 days and end on July 22, 2018. 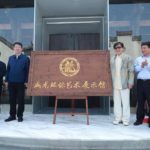 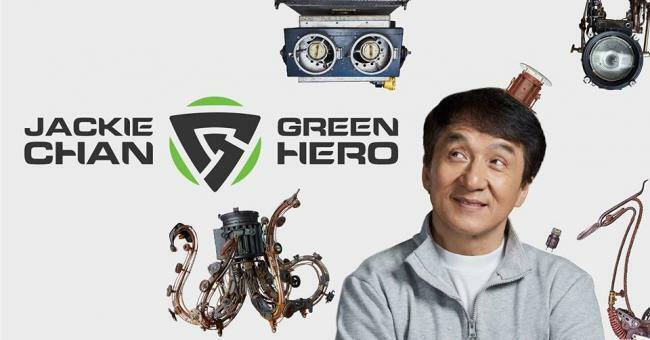 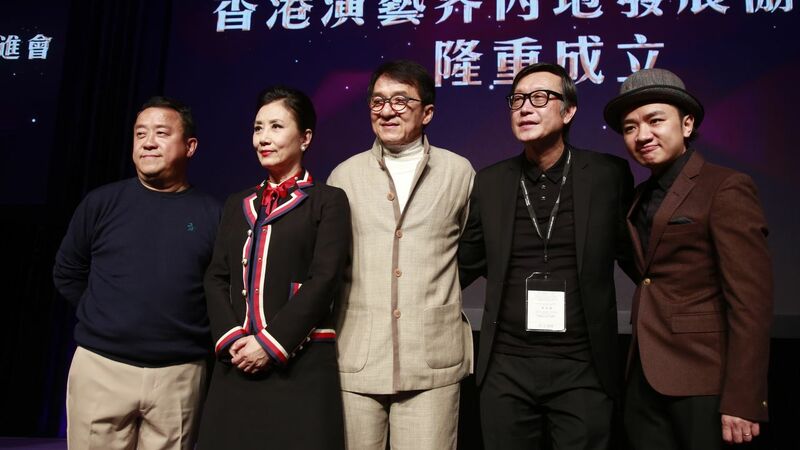 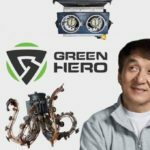 On March 21, 2018, Jackie Chan was in Hong Kong for the “Association for Betterment of Hong Kong’s Entertainment Industry in Mainland China” press conference, announcing the official establishment of the association to help artists in Hong Kong and Macau lobby for more opportunities in Mainland China’s Entertainment industry. 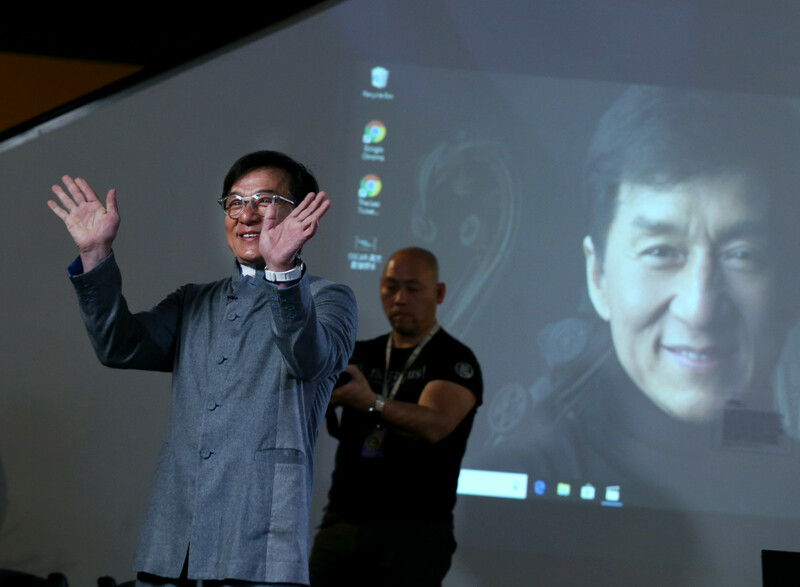 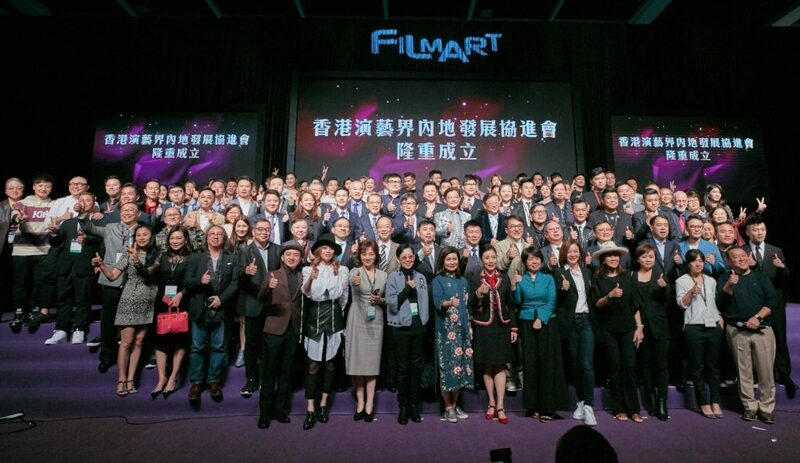 Members of the association include Jackie Chan, Liza Wang, Alan Tam, Eric Tsang, Louis Koo, Nicholas Tse, Andrew Lau, Warren Mok, Wong Cho-lam and others. Jackie expressed that he spent over 20 years to establish the China Stuntmen Association so that stuntmen working in Mainland China had a place they could call “home”, and also production companies all over the world had a place where they could find quality stuntmen. 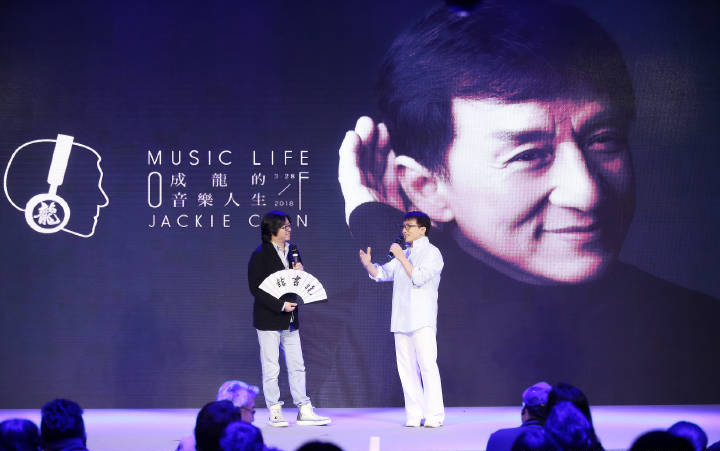 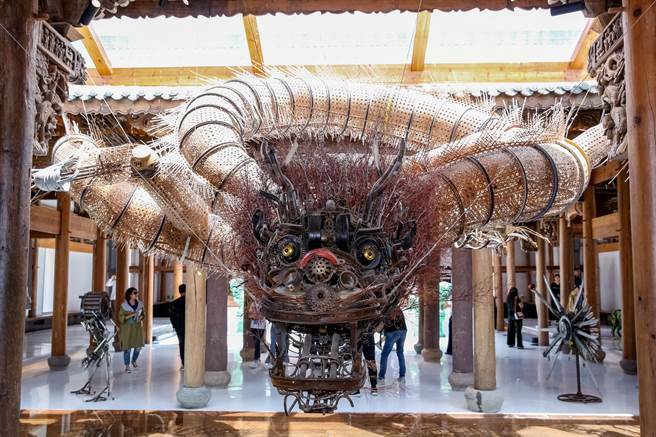 Jackie also hopes that the establishment of this new association can help future generations and produce more opportunities for artists to participate in productions made in Mainland China. 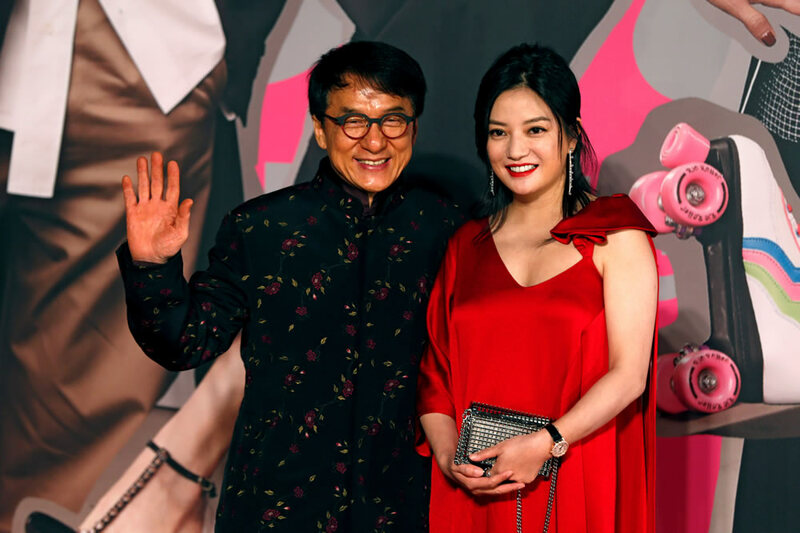 On the eve of Chinese New Year on February 15, 2018, Jackie appeared on the prestigious Spring Festival Gala evening and performed a song along side action star, Wu Jing. 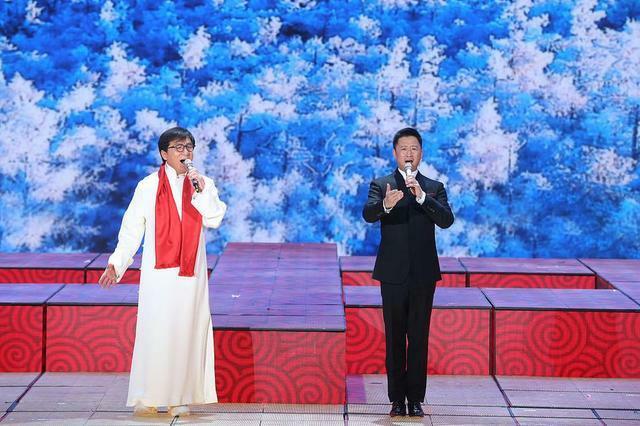 Together, the two action super stars sang “Zhong Guo” (China).